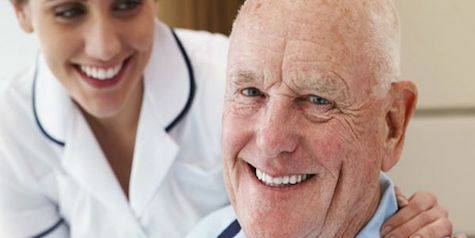 The Caring Matters Home Care (CMHC) franchise network is a quickly growing Senior Home Care business created specifically to focus on the quality of care delivered to each client. 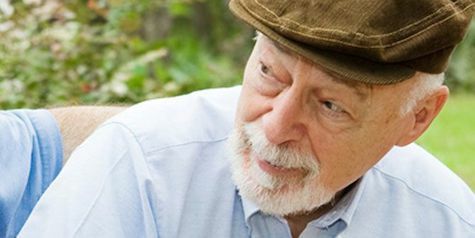 CMHC offers high-quality, affordable non-medical senior and elder home care services, including hands-on personal care services, hands-off non-personal care, companionship, and other assistance to seniors and adults. Caring Matters’ headquarters is located in Raleigh, NC and is expanding into markets throughout the United States. 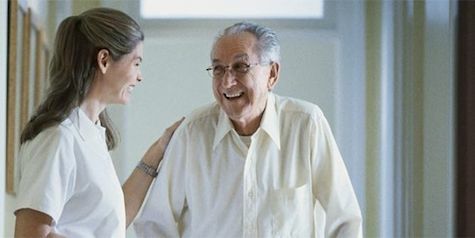 Caring Matters can show you how to take advantage of this expanding market and the growing need for In Home Care services. We offer a proven and effective way to start your own In Home Care business in an exclusive, protected territory. Complete with training, Support and a Franchise System that Cares about your Success. 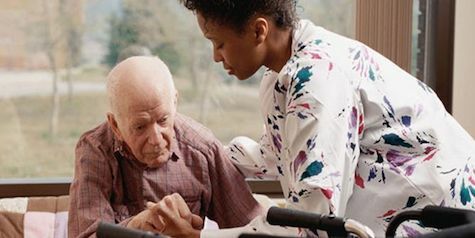 Caring Matters works primarily through government contracts to pay for the client care. As a Caring Matters franchisee, you will be supported by us in establishing and building these government agreements which allow you to develop your business for customers who need your care in the worst way. By operating your business without being dependent on discretionary income from your customers, it allows you to build a business quickly and effectively without feeling the “bumps and bruises” that come with the economic swings. Caring Matters business has increased over 200% in the last four years… this is something you want to be a part of. Why do so many entrepreneurs start a business by joining a franchise system? Because it’s not only the system itself, but being properly trained and guided on how to execute your new business model. Learn from our experience and time in the business. We want to help you be successful. We are firm believers in continual training at all levels within the organization and being there every step of the way as you build your In Home Care business. The Caring Matters Home Care Franchise is based off of a business that was designed by caregivers with over 20 of experience in the industry. The concept is simple, provide the best possible service to every customer as if they were your own family member. The Business Model makes sense, with a minimal initial investment, the opportunity for growth is enormous. Let our team of support staff and training professionals help you build your business. The Industry is booming. 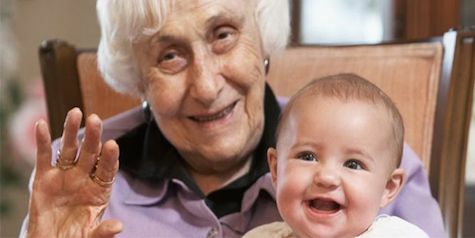 More and more people enter an age group or a life situation that requires them to have in home care services every day. Caring Matters has built a business serving customers with disabilities, seniors and people who are recovering from accidents by providing excellent in home care. Most of the services provided by Caring Matters are paid for through government assistance programs, so as we say – we care for the people who need it most. As the baby boomer generation enters the “senior” market, this industry segment will continue to grow and add opportunities. Caring Matters provides Senior and Elder Home Care to those in need of non-medical assistance with activities of daily living. Whether clients are looking for hands-on care (help with bathing, dressing, etc.) or hands-off care (support for household chores, meal prep, or running errands), the goal is to provide quality living assistance services at an affordable rate. When your franchise is first awarded and you are opening your business, you will begin our pre-opening process with Caring Matters staff. This process is documented, proven and experienced in multiple markets. You will benefit from a team of experienced and dedicated trainers who are there for you in launching your new business. You can have comfort in the fact that from day one, you will have a team behind you as your new business opens its doors. Your support doesn’t end after you open your business. We continually offer updated trainings and support through a large and experienced staff of Caring Matters professionals. You can enjoy the benefits of being in business for yourself, but with the support and structure of a larger company behind you. Never feel alone as you are developing and building your market for Caring Matters. We care about your success! The organization now has locations in 8 states across the U.S. with new locations opening on a regular basis. Isn’t it time that you took notice of the next national home care franchise?